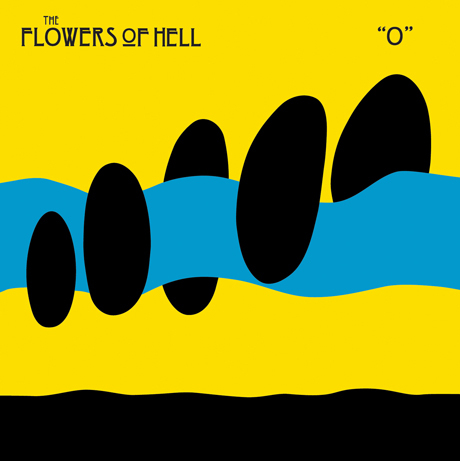 Come November 16, "transatlantic space rock orchestra" Flowers of Hell will release their latest opus, O. As previously reported, the album spans 45 minutes, but consists of only a single track that's described as a "classical-meets-shoegaze" composition bringing out what the band call "a vibrant 3D world of synaesthetic sights." Well, if you're as curious about all this as we are, you can now stream the entire album over in Exclaim! 's Click Hear department. Simply click on over here. O is being released via Optical Sounds/Outside Music. And if you grab the physical version, the album comes packaged with the live DVD Live at the Music Gallery, which was recorded in 2009 at St. George the Martyr Anglican Church in Toronto, ON. A clip from the DVD is embedded below.